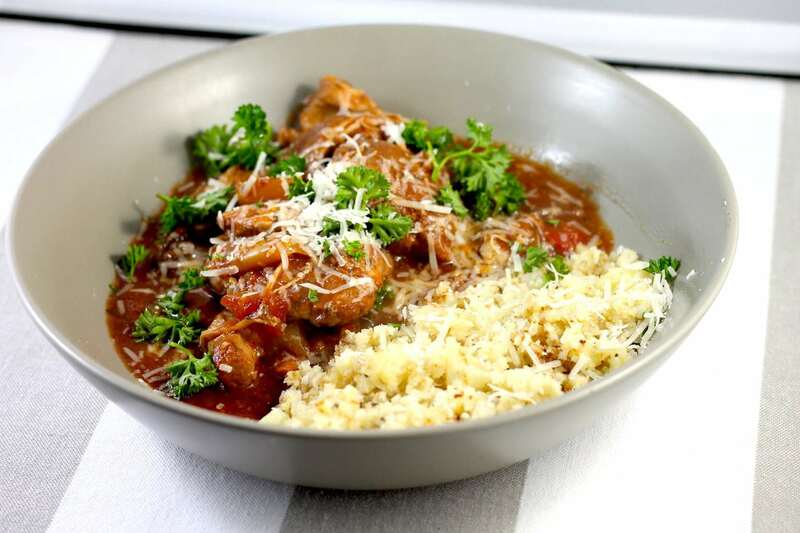 If you are cooking for a crowd, this Keto Chicken Cacciatore is the perfect dish. The below recipes serves 6 with plenty to spare, but it can easily be halved as well. 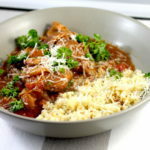 Chicken thighs are naturally high in fat, so are perfect for this Keto Chicken Cacciatore recipe. By serving with parmesan cheese, the fats go up another level and there are plenty of veggies snuck in to ensure it is a complete, balanced meal! 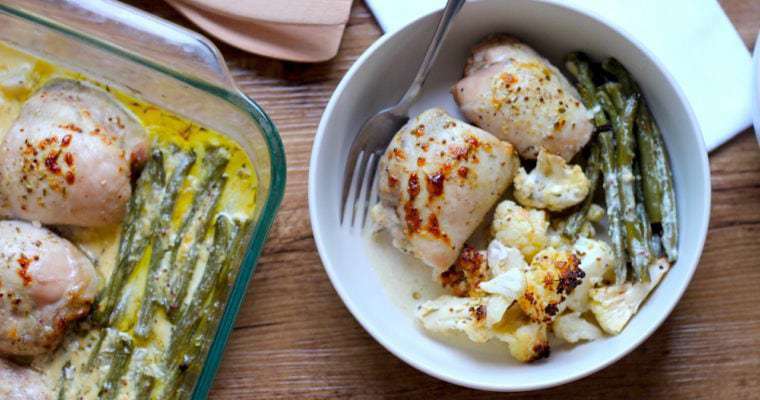 I serve this with cauliflower rice, or with my Keto Cauliflower Mash that is delectably creamy and buttery. You’ll notice that this recipe uses chicken stock paste. I use Skinnymixers recipe for this, which can be found here. If you don’t want to make the paste, substitute for a chicken stock cube that is low carb, or just leave it out but it does really add to the flavour. 10 minutes of preparation and 8 hours of slow cooking leads to a delicious, hearty meal that is perfect for feeding a crowd. In a large frying pan, heat the olive oil over medium-high heat. Brown the chicken thighs on all sides, cooking in batches to avoid over crowding the frying pan. Place the chopped vegetables in the bottom of the slow cooker and top with the browned chicken thighs. Combine all remaining ingredients (excluding the parmesan and fresh parsley for serving), and pour over the chicken and vegetables. Stir to combine evenly. Cook on low for 8 hours or high for 4 hours. If the sauce is looking a little thin, remove the lid for the final hour if cooking on low, or half hour if cooking on high. 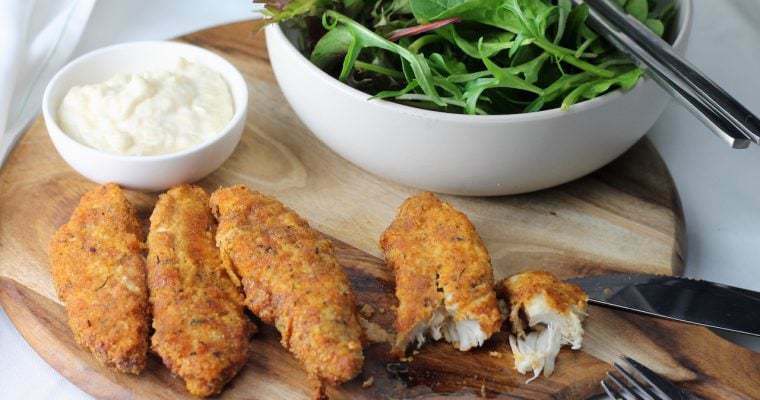 Serve with cauliflower rice or mash, topped with grated parmesan and fresh parsley sprigs.